MCMINNVILLE – A joint investigation into the circumstances of a homicide earlier this week has resulted in the arrest of the victim’s roommate in connection to the crime. At the request of 31st District Attorney General Lisa Zavogiannis, TBI Agents joined investigators from the Warren County Sheriff’s Department in investigating the homicide of Stephen Pohl, who died Tuesday from an apparent gunshot wound at his home in the 400 block of Lewis Road. During the course of the investigation, authorities developed information leading to Pohl’s roommate, Gregory Koller (DOB 1-7-57) as the individual responsible for the crime. 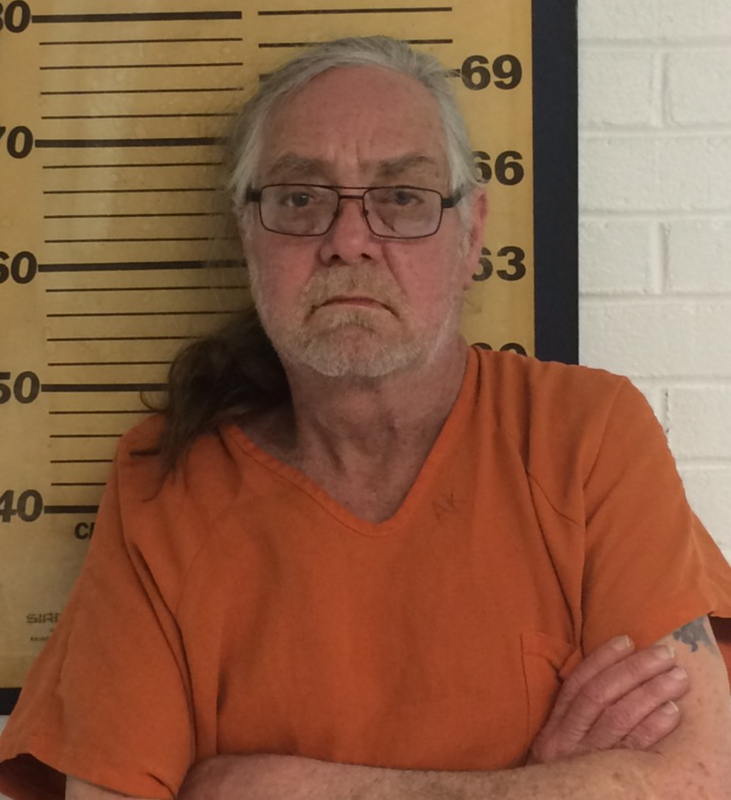 On Thursday evening, TBI Agents arrested the McMinnville man and charged him with one count of Criminal Homicide and one count of Tampering with Evidence. Authorities subsequently booked him into the Warren County Jail on a $1,025,000 bond.